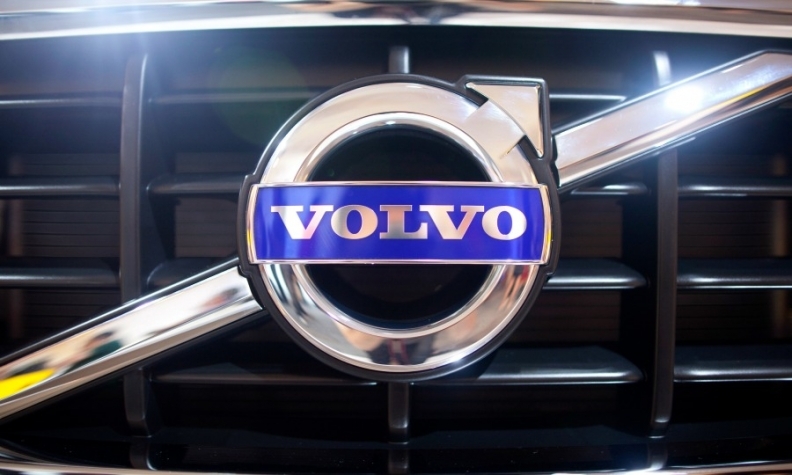 Volvo offers lifetime warranty on replacement parts in U.S. Note: Earlier versions of this story misstated the geographical scope of the warranty program. It is available only in the U.S.
Volvo Cars of North America is rolling out a lifetime warranty on parts and labor for all vehicles serviced after the factory warranty at any Volvo dealership in the U.S.
Volvo owners will pay for initial parts replacements on vehicles with expired factory warranties, but if that part ever fails again, all subsequent repairs and replacements are made for free at any Volvo dealership under the new warranty, the automaker said today. The deal applies to Volvos from all model years and is offered at all Volvo dealerships in the United States. Dealerships in Canada are not included, Volvo said in a later clarification. In addition to the lifetime warranty on parts and labor, Volvo customers will also receive software updates, diagnostics, personal service, alternative transportation and a car wash for free.